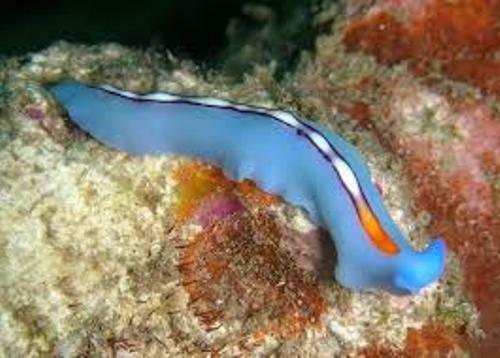 Flatworm facts are useful for those who study about animal. There are different facts related to flatworm. So, let’s learn further here. Learning the facts can help you better in how to notice about flatworm. So, what are the facts? You should know that flatworm has no skeleton at all. It has only cilia. It is the tiny bristles. The function is to help to move and also to become 2 layers of muscles under the skin. There are also 3 cell layers which are called mesoderm, ectoderm, and also endoderm. This animal has a unique digestive system. It has the combination of digestive system. People consider this as disgusting because both the food taking and also getting rid of wastes is within the same opening of the flatworm. 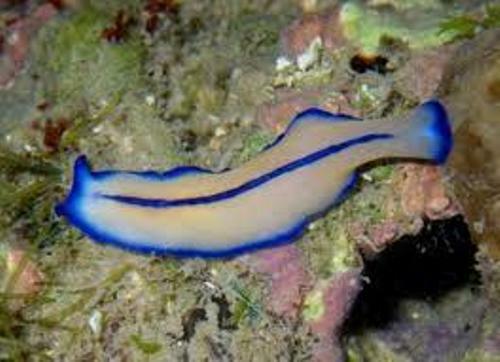 The flatworm has simple nervous system. It has 2 nerve cords. In fact, it has simple brain which is called ganglia. It is simple bundle of the nerves. In fact, it has 2 eyespots which can help it to sense the light around. Next fact is about the circulation. A flatworm has the gastrovascular cavity having one opening. It can eat any tiny worms, microscopic matter, and even any insects. Like any other animals, a flatworm takes in oxygen. Although it uses oxygen to breathe, you may recognize that flatworm has no formal system of respiratory. In the aspect of reproduction, a flatworm may conduct method such as splitting in two. 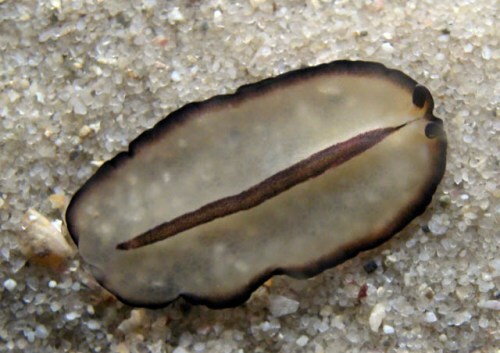 Once they split up, the new flatworm may occur. You need also to understand about the appearance of this animal. Any flatworm has bilateral symmetry shape. 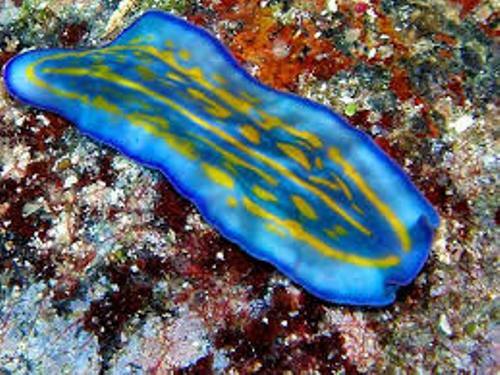 If it is related to appearance, the flatworm can be microscopic or also have long and very thin shape. 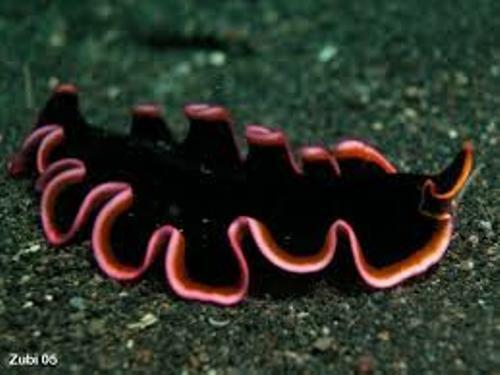 Unique fact is that flatworm can be scavengers, herbivores, and also carnivores. They mostly eat protozoan, bacteria, and even small invertebrates. Mostly any freshwater flatworms live in lakes, streams, ponds, and also puddles. Usually, flatworm lives below the plants, rocks, and also debris. The reason is to avoid sunlight. Good quality scientist can train flatworm to perform small task. The simple task is such as to find water within the maze. Actually, you can find more facts about Flatworm from the internet. Reading textbook can become your option as well. Starfish facts give you the information about the cute animals which remind you with the shape of a star.